Welcome to the Fortuitas monthly newsletter. Perhaps you haven't heard from us in a while, or maybe you had a conversation with us as recent as yesterday. Our goal for this newsletter is to bring you valuable information, along with a look at the team you have come to know throughout the years. 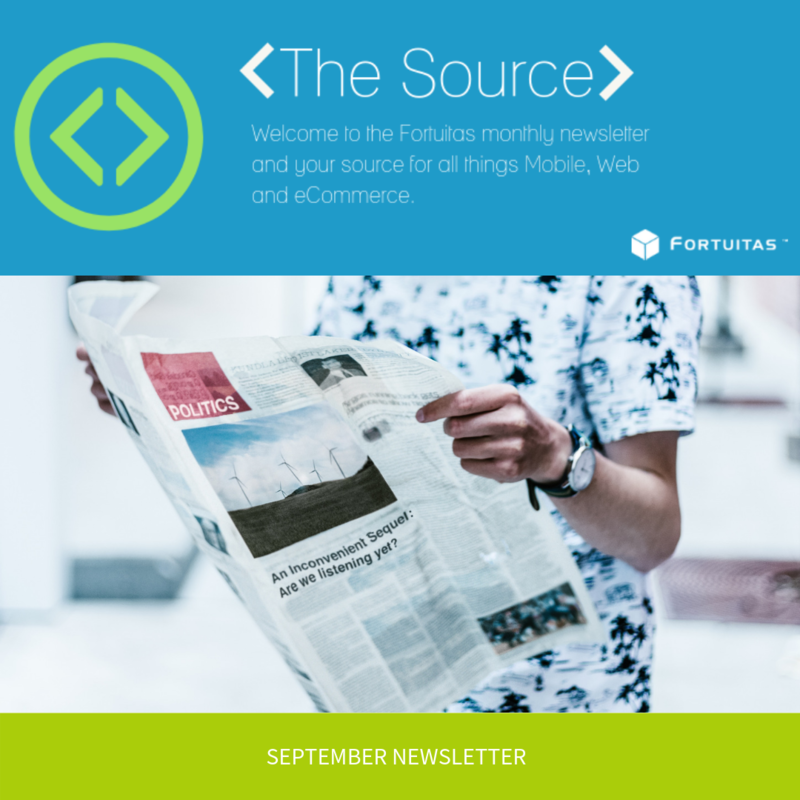 Every month you can expect to see what's new with Fortuitas, including awesome content to read and share with your colleagues. We appreciate you taking a moment to read through this. Inbound Marketing is a fantastic way businesses (small to enterprise) grow their revenue in an affordable, repeatable and reportable way. If you're not sure what Inbound Marketing is, check our our blog post to learn more. The 30 greatest lead generating tips, tricks, and ideas is available for FREE to download today. 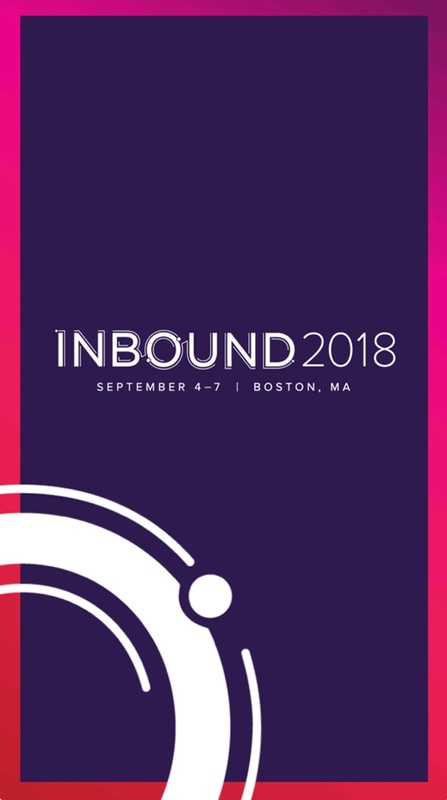 Learn from the Fortuitas team and grow your business using tried and true inbound marketing methods. Please be sure to follow us @Fortuitas for updates on the event, or check out our blog post on the event. Robert Wrinn, VP Client Services. Meet Robert -- he has been with Fortuitas for 7 years. 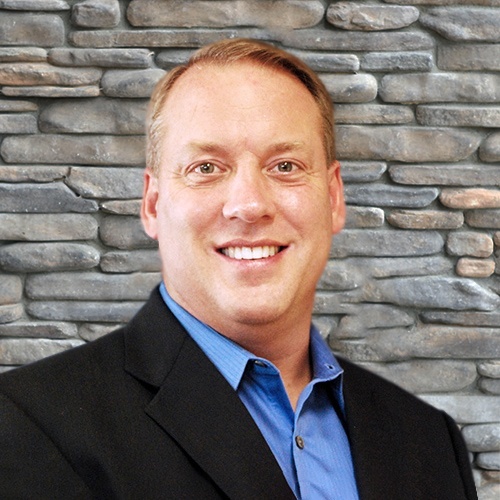 He has over 20 years of experience in Product Management, Relationship Marketing and Market Research. And enjoys living in California's wine country.